The Chapel Watch condos are located in Uptown Charlotte’s charming Fourth Ward neighborhood. This seven-floor property was built in 1999 and is still considered one of the premium living arrangements in Uptown Charlotte. 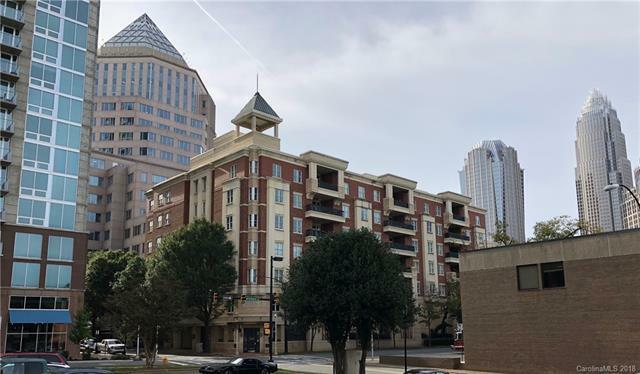 Chapel Watch has 36 units with impressive 2 br and 3 br condos that have sensational views of Uptown Charlotte from the private balconies in every unit.